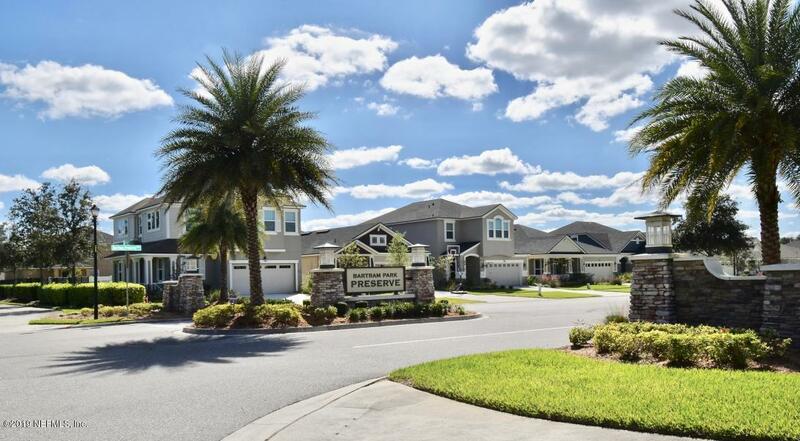 The Palmetto II Florida Traditional floor plan is a fantastic value with 4 bedrooms, 2.5 bathrooms, plus a study on the 1st floor and a loft on the 2nd floor - lots of spaces to spread out! This home will feature 42'' white kitchen cabinets, granite kitchen countertops, a tray ceiling in the owner's suite, and 18x18 ceramic tiles throughout the main living areas. Huge walk in closet in owner's suite. Vanity quartz countertops in both full bathrooms and a pedestal sink in the powder bath. The upstairs hall bath has a double sink vanity. Estimated completion is July 2019.